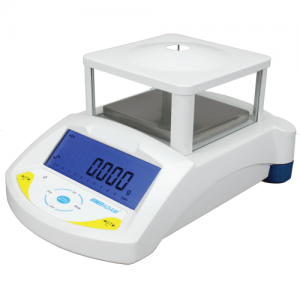 Available in a wide range of 8 easy-to-use models, the PGW series of precision balances offers unbeatable value for the laboratory. Affordably priced, the PGW boasts advanced features usually found in more expensive precision balances, including intuitive software and a simple user interface for easy set-up and operation. The RS- 232 interface allows connection to a computer or printer, making it simple to log data, while GLP-compliant printouts enable error-free record-keeping. 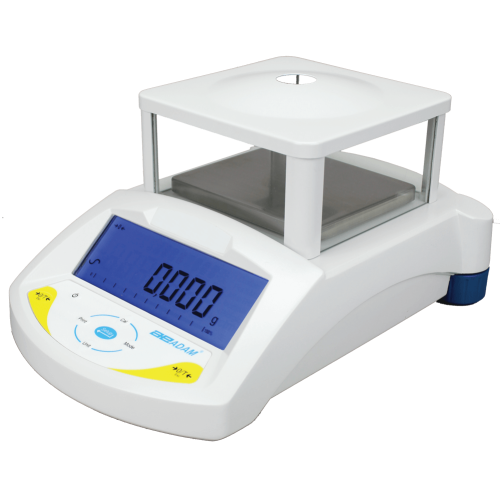 Standard features on the PGW include a leveling bubble to ensure precise readings, a weigh-below that allows for below-balance weighing when performing density and specific gravity measurements, capacity tracking, stylishly designed all-metal housing to help divert spills and a large stainless steel pan that is removable for easy cleaning or storage. The PGW brings value to labs, offering a complete range of models with advanced features and intuitive software.